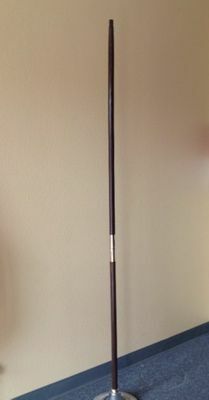 These polished hardwood oak indoor flag poles are made of the finest quality and are made for indoor and parade use. The pole features two pole pieces with a polished chrome screw joint. The pole comes complete with flag mounting screws and tassel ring. Available in 7,8, or 9ft lengths.